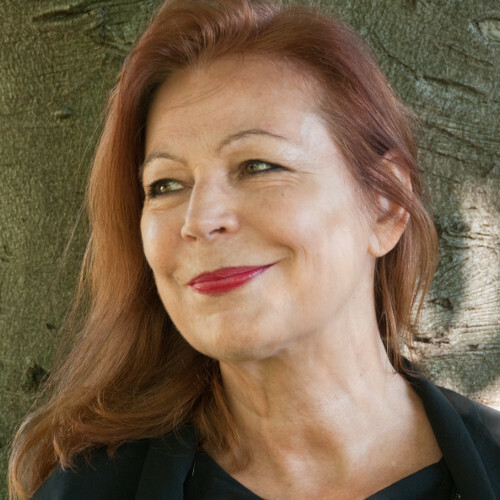 Lydie Salvayre sera à l'Institut Français le dimanche 14 mai dans le cadre du festival de littérature Beyond Words pour nous parler de son livre Pas pleurer, récemment traduit en anglais sous le titre Cry, Mother Spain. 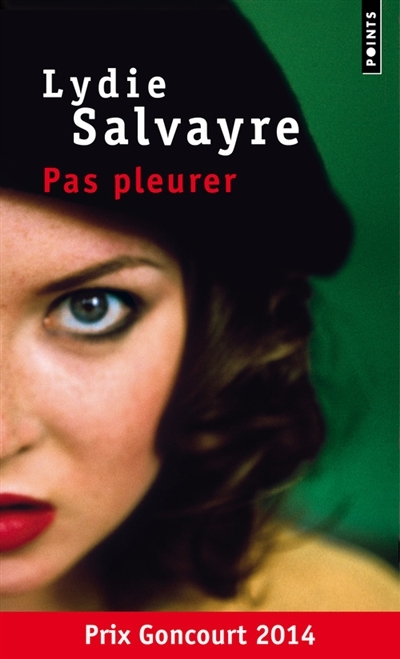 Lydie Salvayre is a French writer. Born in the south of France to Republican refugees from the Spanish Civil War, she went on to study medicine in Toulouse and continues to work as a practicing psychiatrist. She was awarded the Prix Décembre for her work, and the prestigious Prix Goncourt in 2014 for Pas pleurer (Cry, Mother Spain). Her previous works have been translated into more than 20 languages and adapted for theatre productions. Goncourt Prize-winning Cry, Mother Spain takes us to the heart of the Spanish Civil War, as seen through the delicate transcription of a politically, emotionally and linguistically charged conversation between mother and daughter. Montse is fifteen as Franco’s forces begin their murderous purges and cities across Spain rise up against the old order. Those troubled times, both the happiest and most miserable years of Montse’s life, are set against darker extracts taken from the contemporary account Les Grands Cimetières sous la lune by Georges Bernanos. 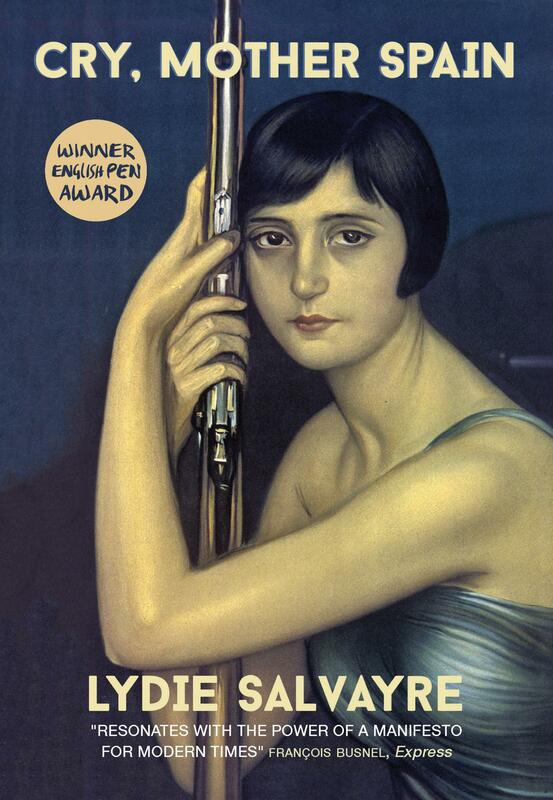 Lydie Salvayre will be in conversation with her translator Ben Faccini.